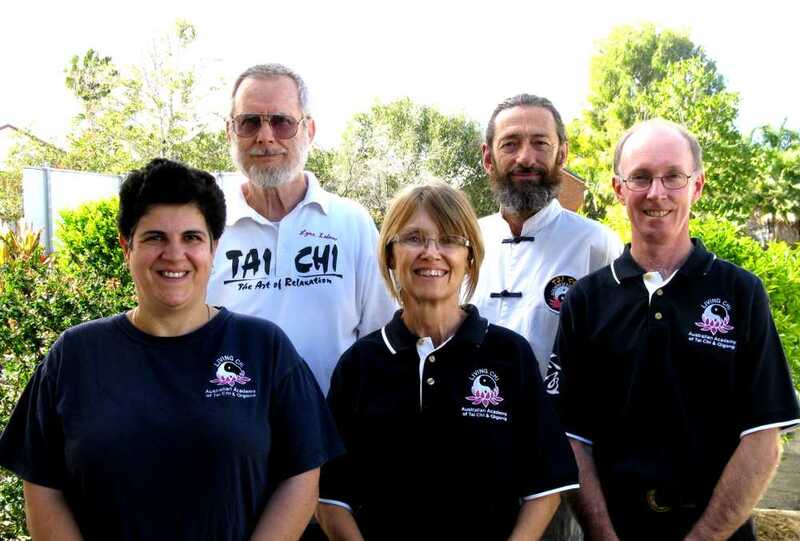 The Rockhampton branch of The Australian Academy of Tai Chi has operated since 1987 and holds weekly evening classes in Rockhampton. There are also weekly daytime classes for the Rockhampton 60 & Better group and for ‘The Friends of the Pilbeam Theatre’. Beginners are welcome to join classes at the beginning of the term or half way through the term. All students learn Shibashi Qigong and the Tai Chi set. Advanced students or club members are taught refinement of all Tai Chi and Qigong sets, Shibashi X, Sword, Fan, Wild Goose (Dayan) and other exercises taught by the academy. The participants of the 60 & Better group learn Shibashi 1 and 2, the Lotus and Tai Chi levels 1 to 3. There are four trained volunteer instructors in Rockhampton with one teaching at Mount Morgan, one teaching the 60 & Better group and all four sharing the load in Rockhampton. Each year, at least one of the instructors attends the Brisbane seminar, bringing back new information to the other instructors. Ongoing instructor training ensures that we are able to provide the best, most up-to-date and safest instruction to our students. The Rockhampton instructors and students have their own library of Academy books and instructional DVDs.